This week’s Humble Bundle offers a fantastic deal – pay what you want for Lois McMaster Bujold’s The Curse of Chalion (and several other ebooks). If most fantasy – and most adventure – fiction (such as Bujold’s own Vorkosigan series) is about the bold young (wo)man who saves the day through his/her prowess, Chalion is the opposite. Its middle-aged hero saves the day through courage, and decency, and self-sacrifice. As a teenager, that left me lukewarm. As a grown-up, I love it. If that interests you, the current offer is a bargain. You can even have the book emailed to your Kindle – I just tested this! 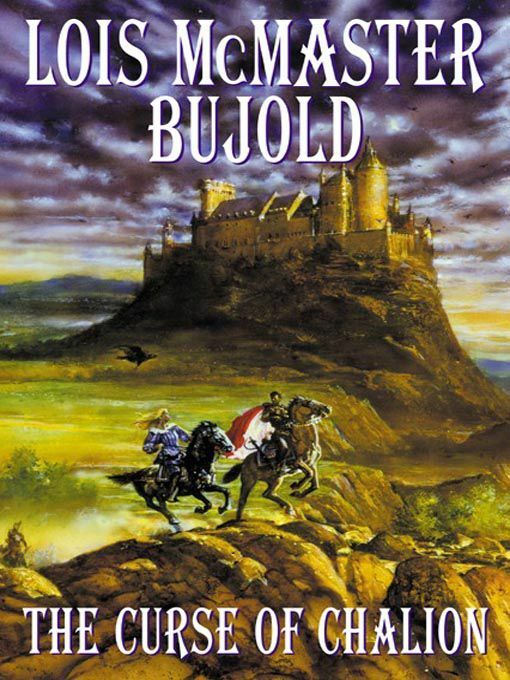 If you enjoy fantasy, or if you liked Bujold’s other books, check this one out.